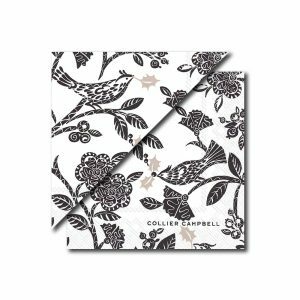 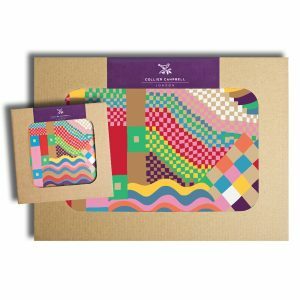 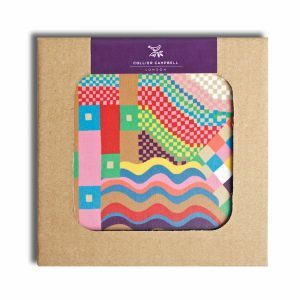 Make tea time fabulous with our Tea for One tea set! 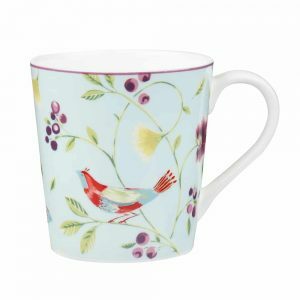 A fine china tea set which incorporates a teapot, tea cup and saucer in one neat package – making it easy to brew a single cup of tea with the minimum of effort! 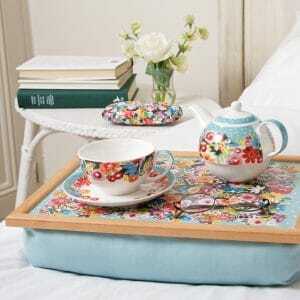 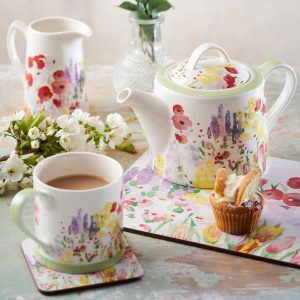 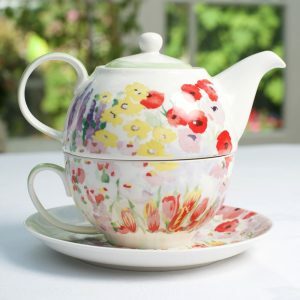 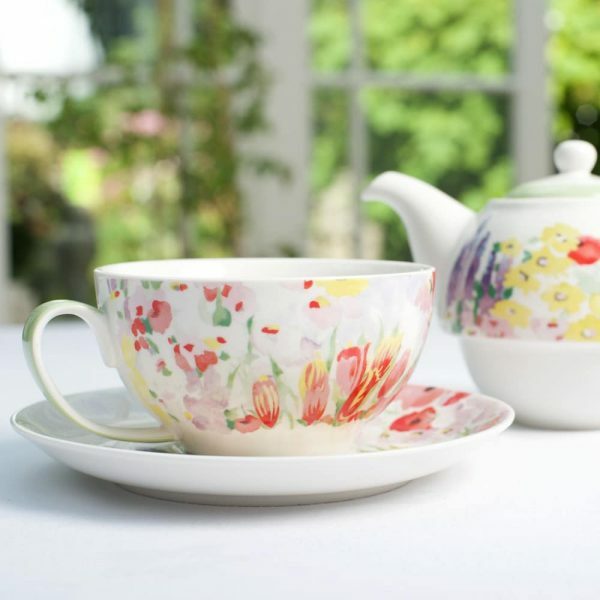 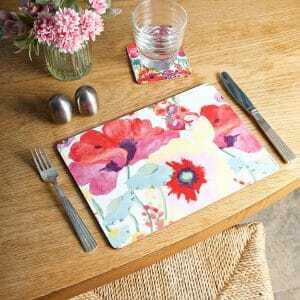 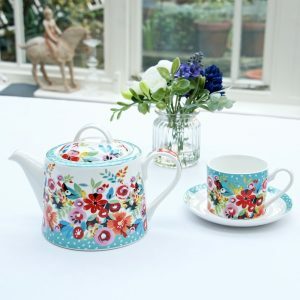 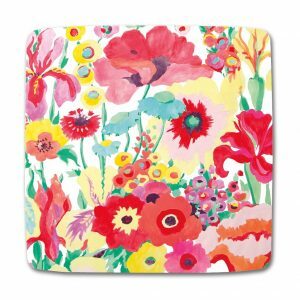 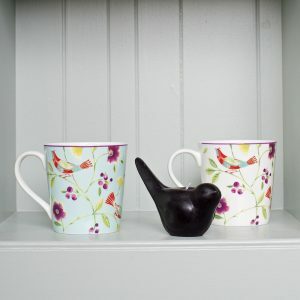 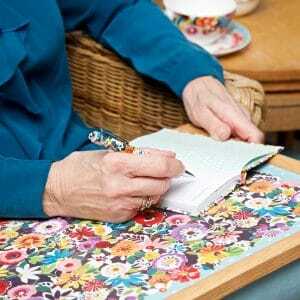 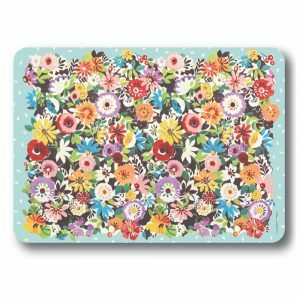 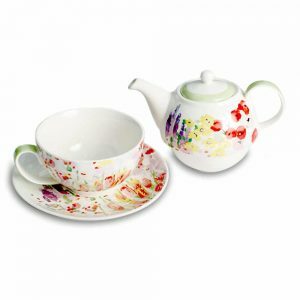 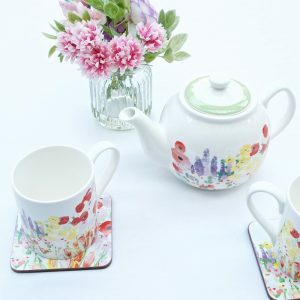 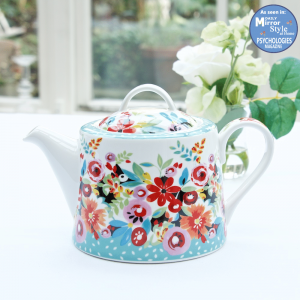 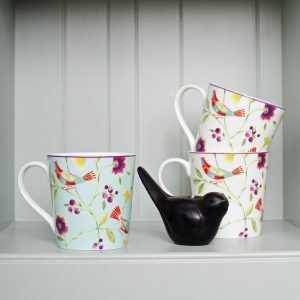 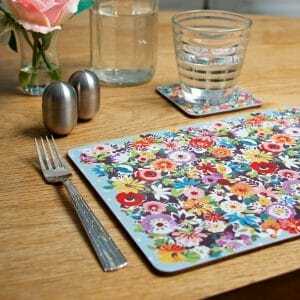 In ‘Painted Garden’, our delightful hand-painted floral design, it makes teatime special, even if it is just you! 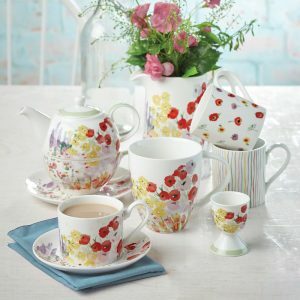 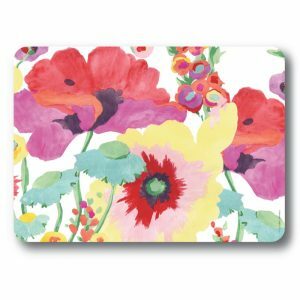 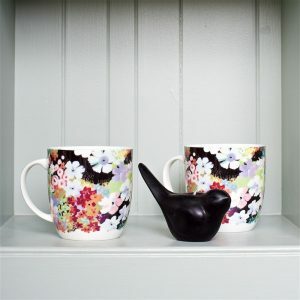 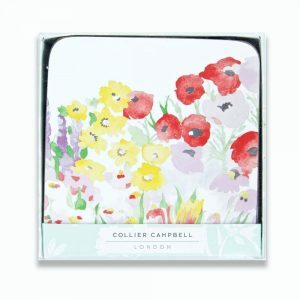 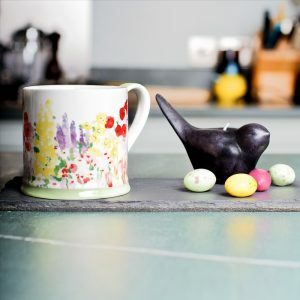 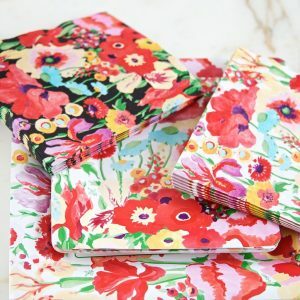 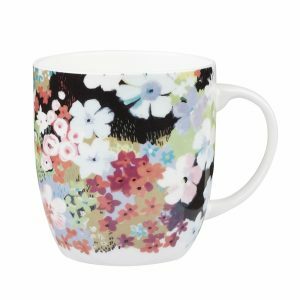 And it is the perfect present for any tea loving friend or as a fabulous twist on a Mother’s Day gift – flowers that last!